Fronted by Luke Haines, The Auteurs arrived on the cusp of shifting musical scenes. Madchester was dead, Britpop was about to be born. 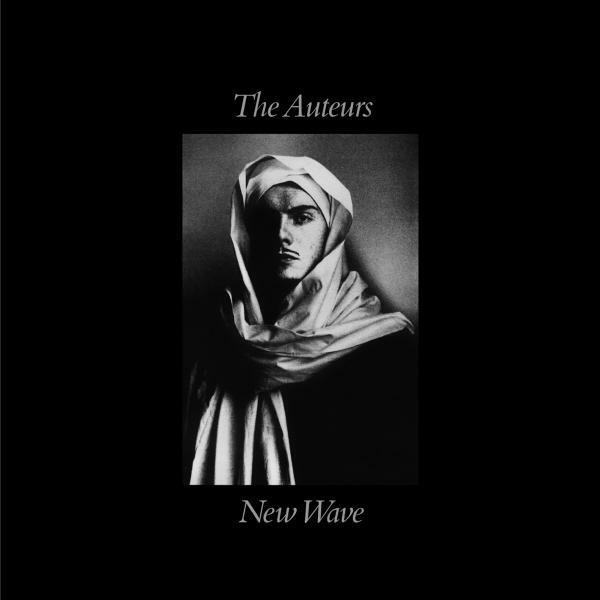 Originally released in February 1993 on Hut Records, New Wave was their debut album by The Auteurs. Produced by Phil Vinall and Haines, the album featured the singles Showgirl and How I Could Be Wrong. The album was well received on release, perceived as being part of a nascent Brit-Pop scene, and was nominated in the second Mercury Music Prize in 1993 (won by Suede) and was in Q magazine’s Top 10 Albums of the 1993. This vinyl re-issue is on heavyweight 180gsm vinyl and includes an MP3 download card.